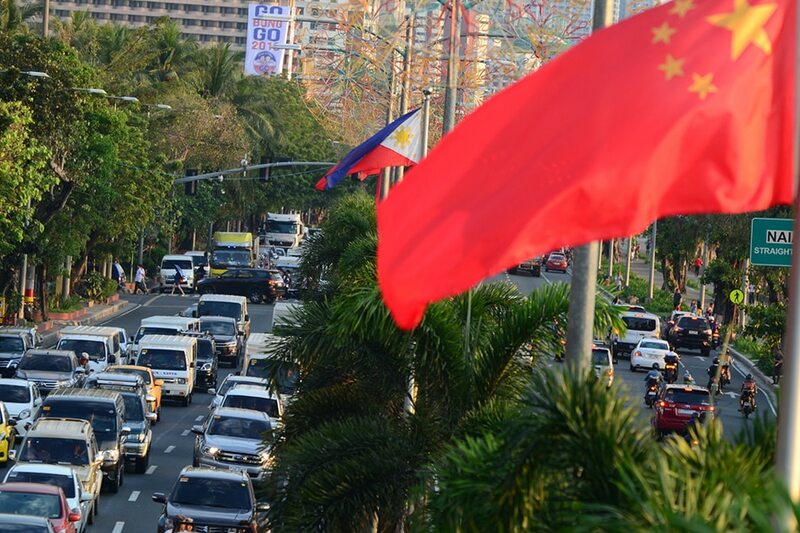 MANILA—The Philippines and China on Tuesday signed 29 deals during Chinese President Xi Jinping’s state visit, highlighting the growing cooperation between the two countries under President Rodrigo Duterte. Among the deals signed involves cooperation on oil and gas development, which Energy Secretary Alfonso Cusi said should serve as a “solution [on] how we can enjoy resources in the area,” referring to the disputed South China Sea. Certificate of authority to operate for the Industrial and Commercial Bank of China Limited Manila branch.